This is Tamiya's kit #35269. Why? Because I've always liked the Abrams. 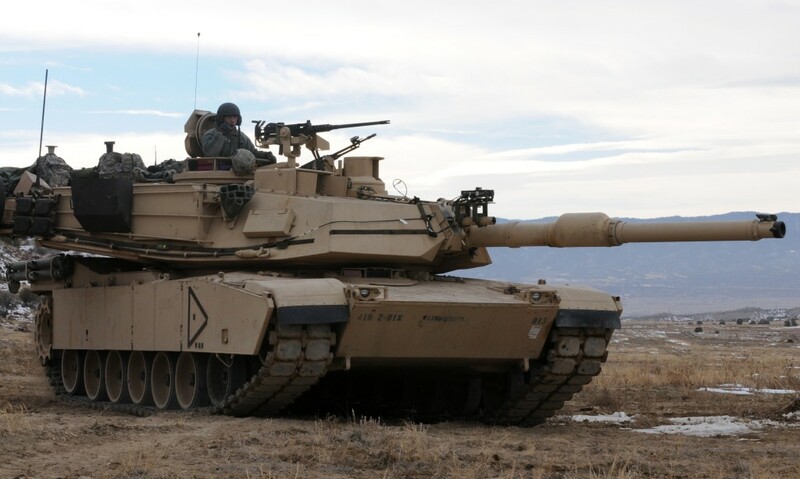 How cool is an MBT powered by a gas turbine, anyway? Built OOB, just after I had my knee repaired.